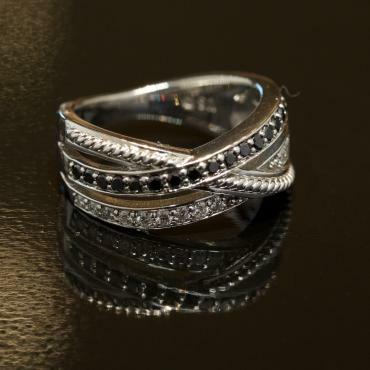 Nothing says chic, classic style like fashion diamond rings. 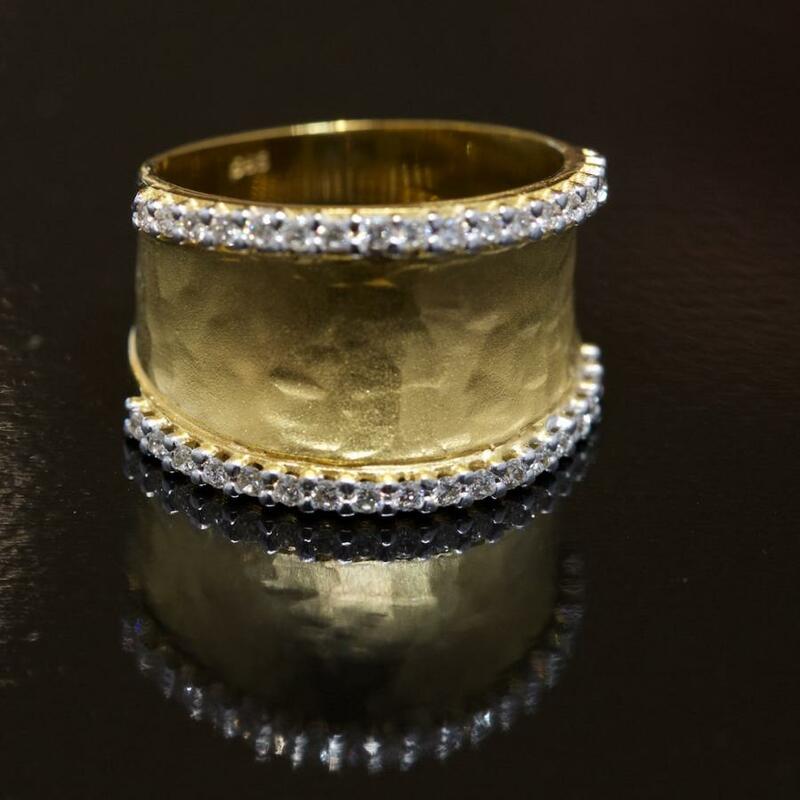 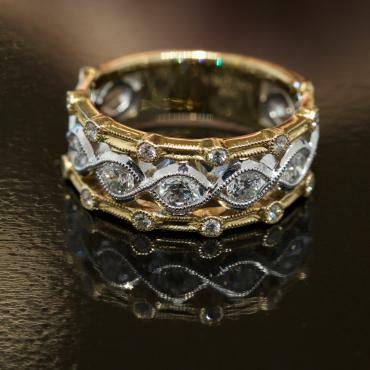 Nothing says chic, classic style like fashion diamond rings, in stunning gold or platinum. 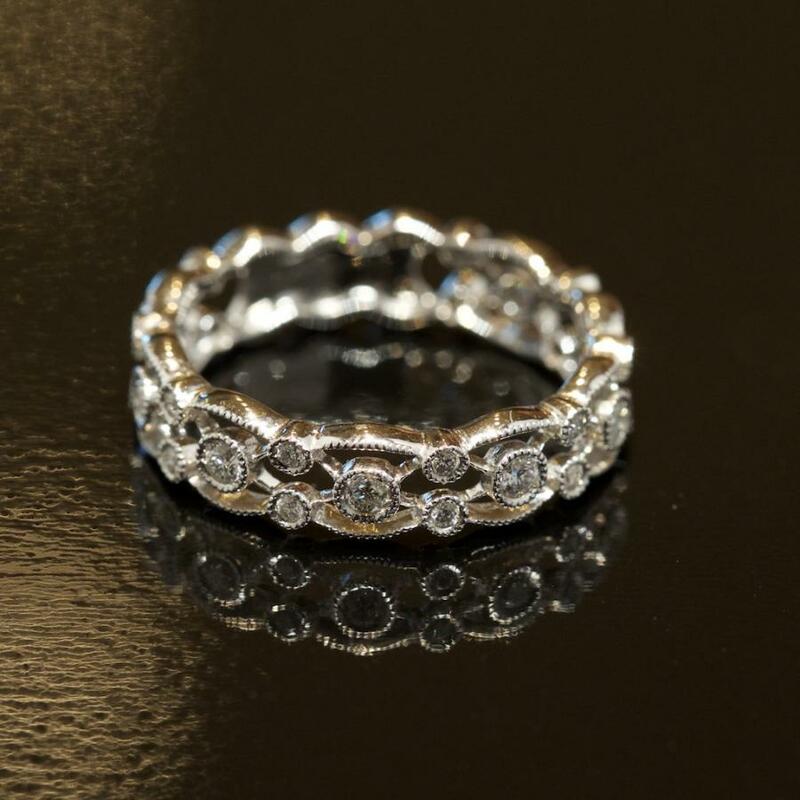 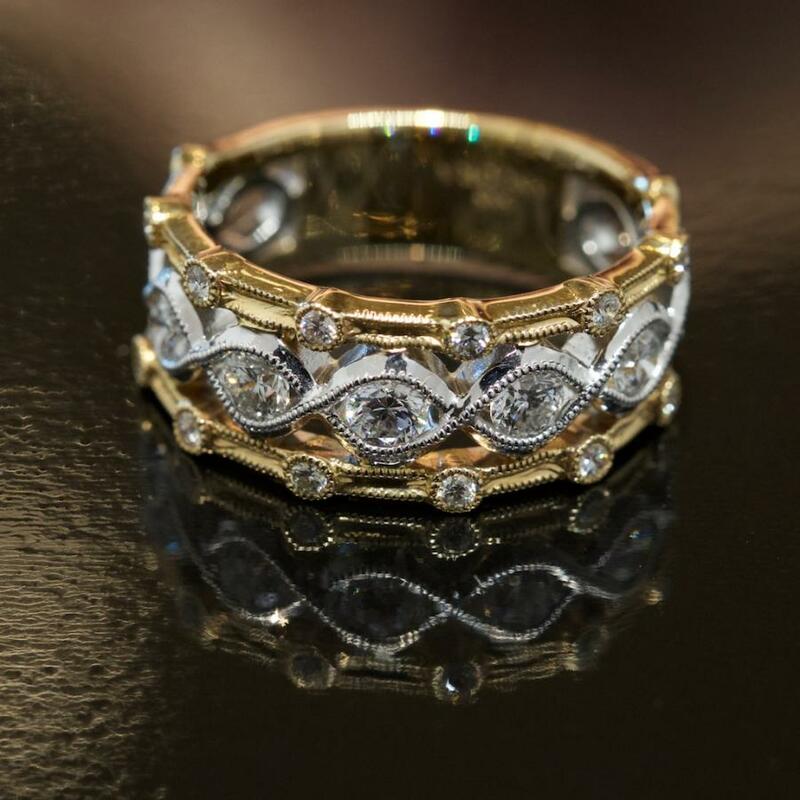 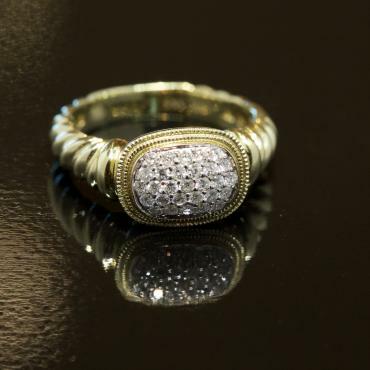 With gorgeous and timeless diamonds in a variety of styles, we've got just the ring that will amp up your style. 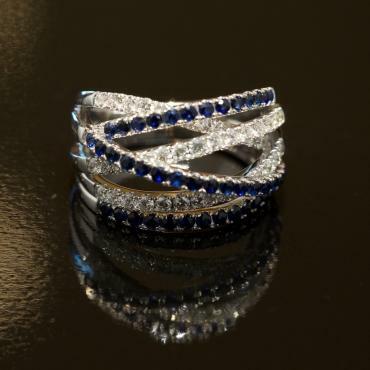 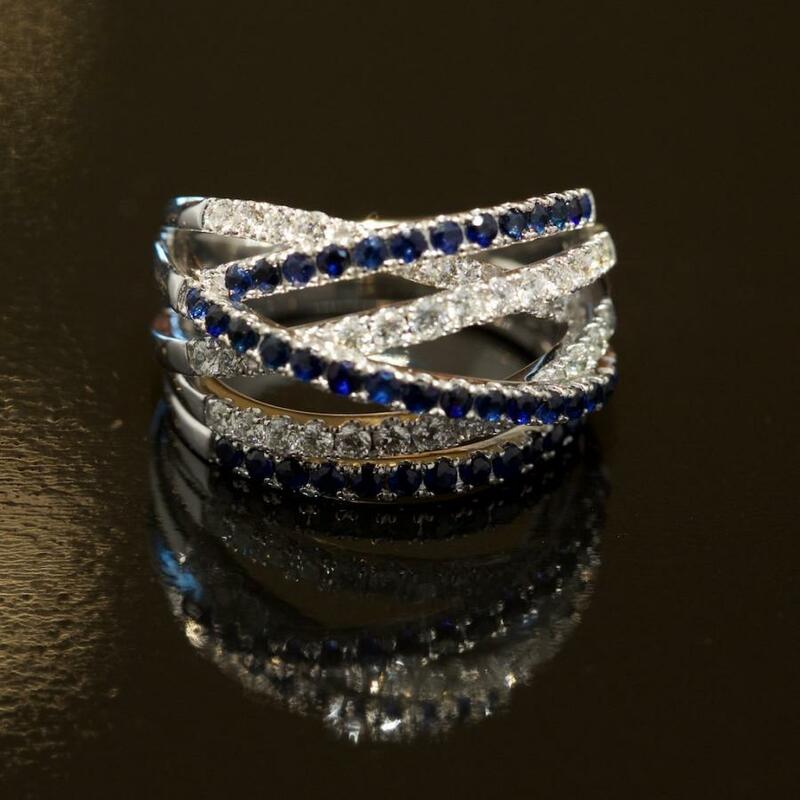 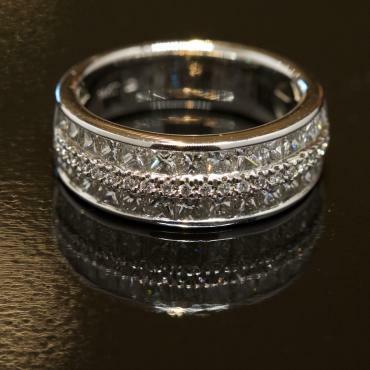 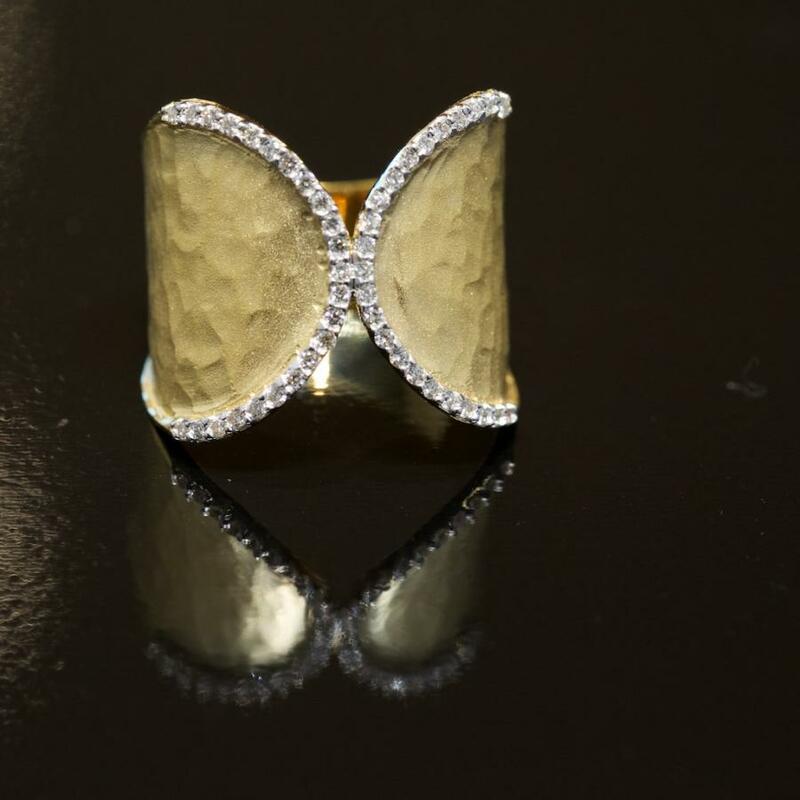 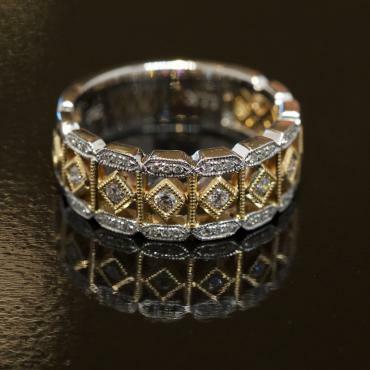 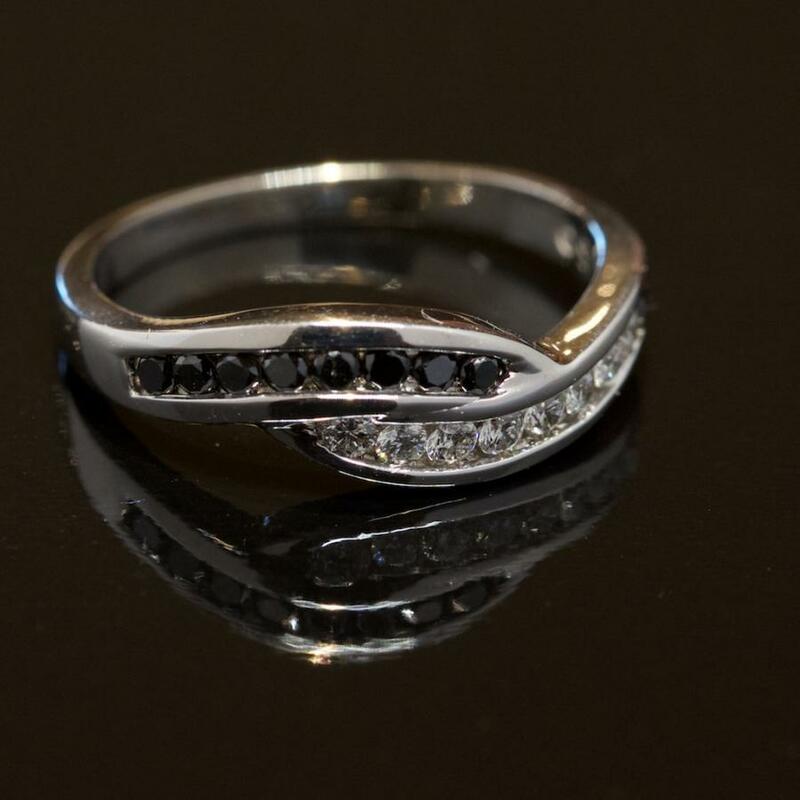 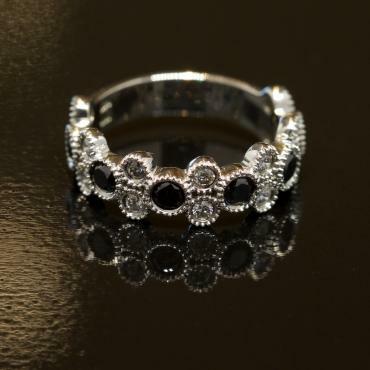 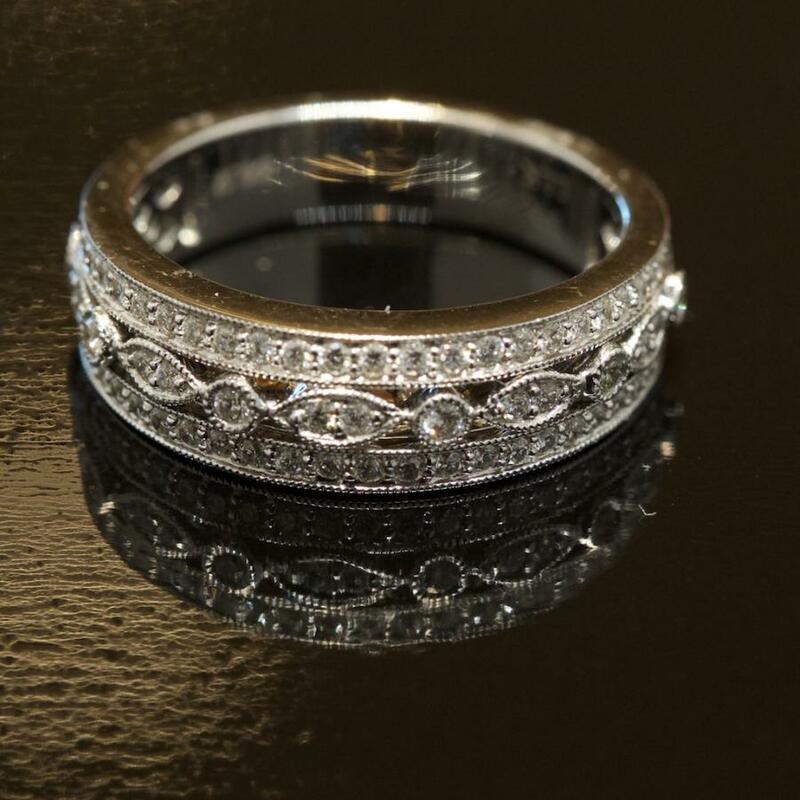 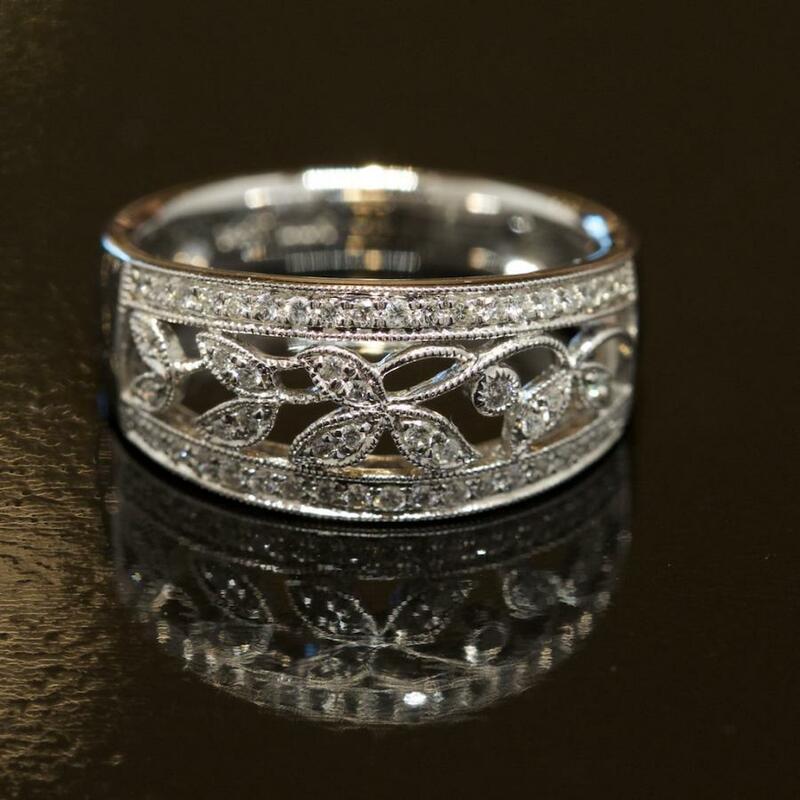 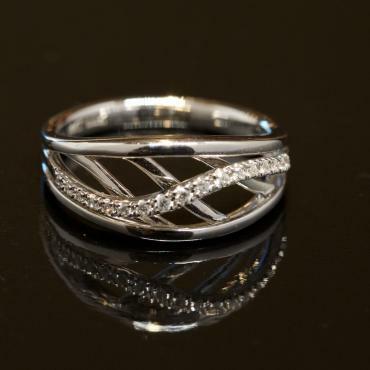 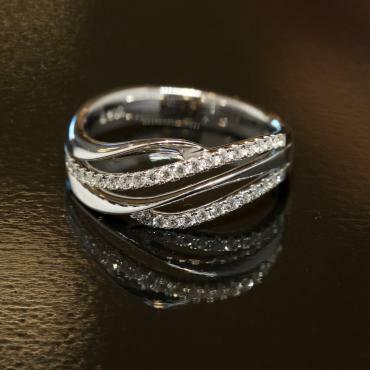 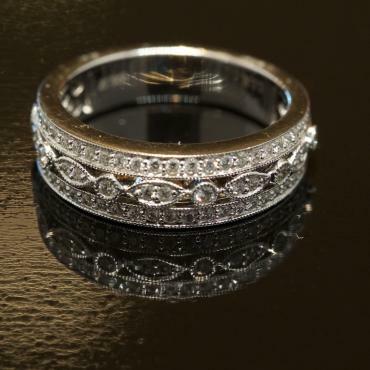 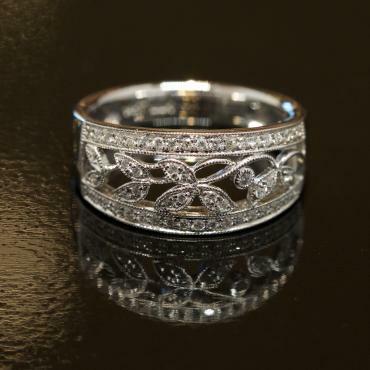 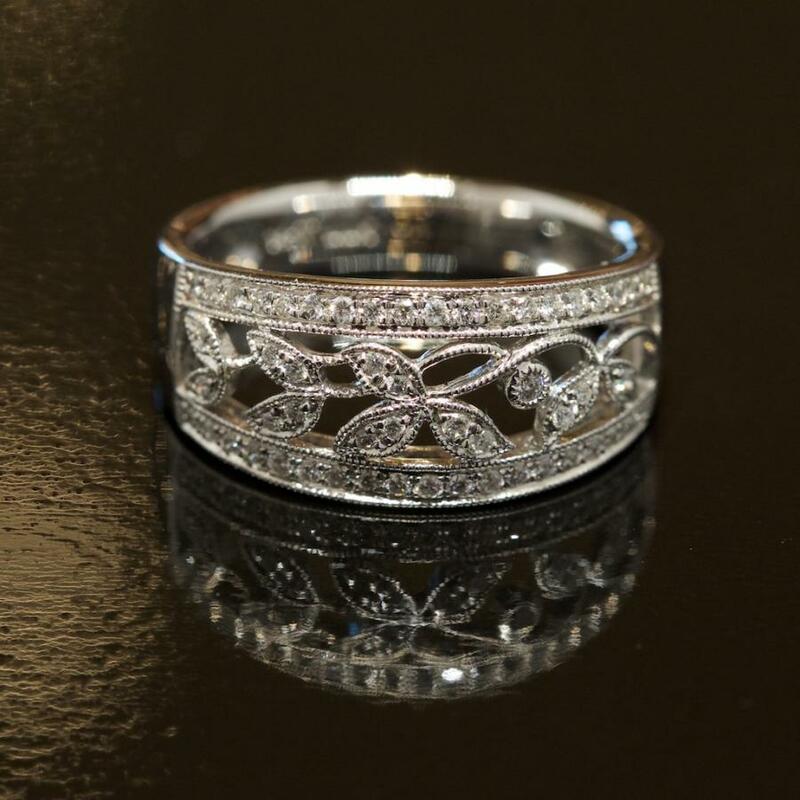 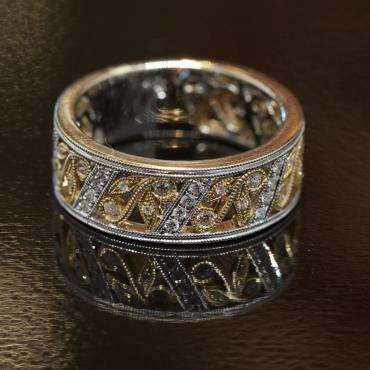 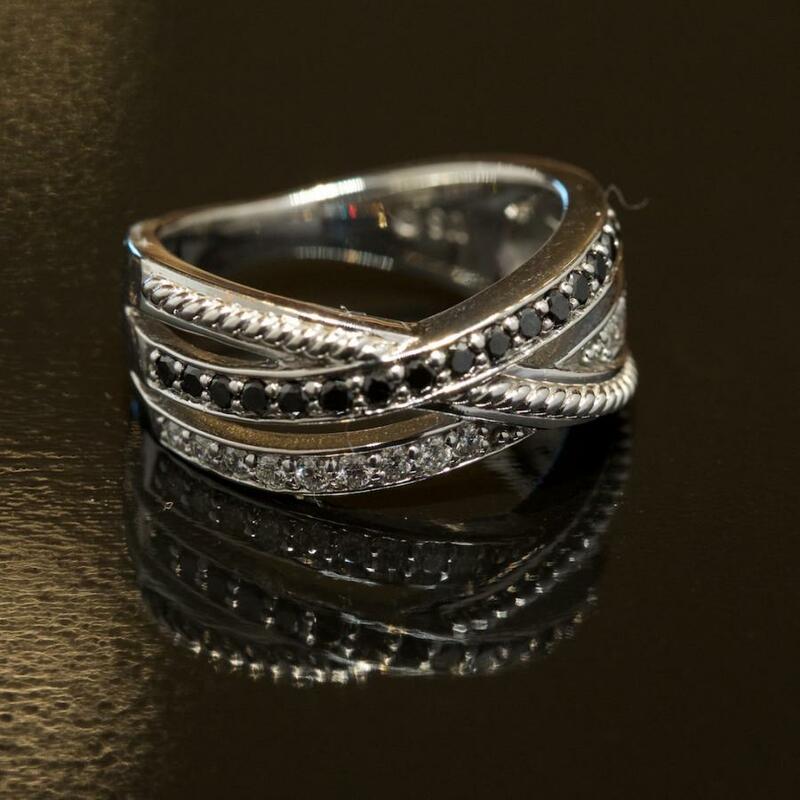 See some of our fashion diamond rings below and visit our Fargo Jewelry Store location to see the full selection.